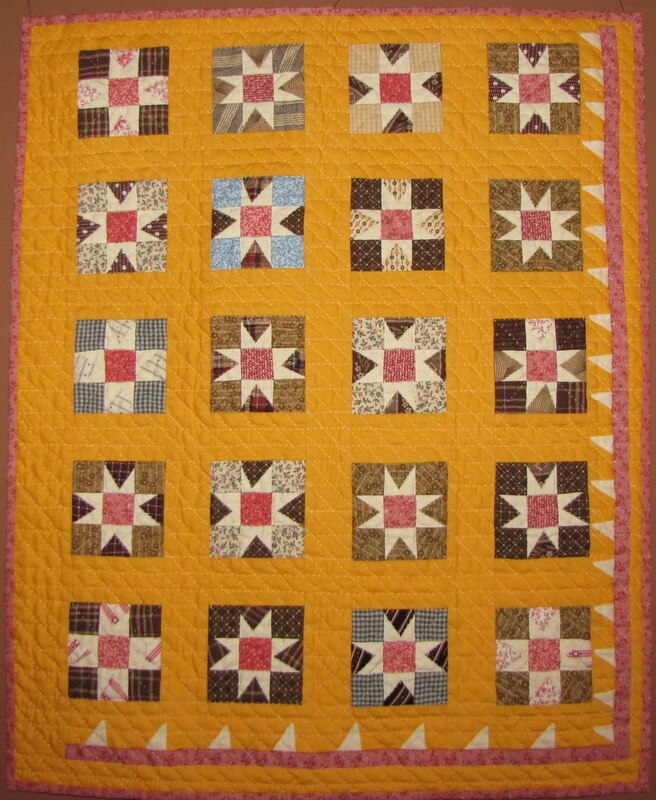 Calling all antique quilt lovers in the West! 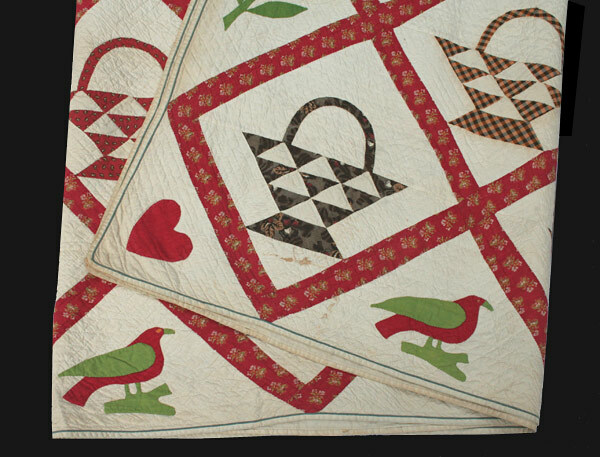 Now's your chance to see some amazing antique quilts and even make your own heirloom. 3 wonderful events packed into 2 full filled days, all sponsored by the Colorado Quilting Council.